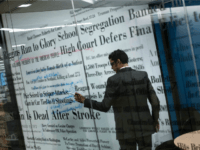 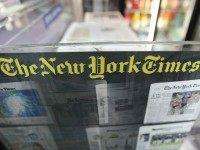 Well-heeled customers of the New York Times paid more than $7000, not including airfare, to tour the country of Iran and even visit the home of the late Ayatollah Khomeini. 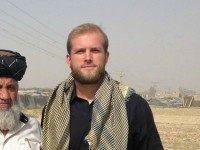 This at a time when a Washington Post reporter had been in a brutal Tehran prison for more than two years. 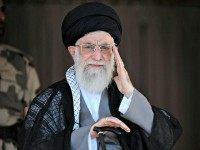 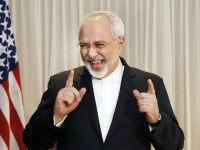 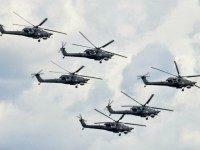 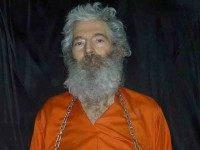 Americans are elated that five U.S. citizens held captive in Iran have been freed–but also worry about the steep cost. 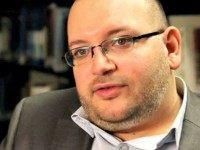 Gholamhossein Mohseni Ejei, a spokesman for the Iranian judiciary, claims that unnamed Americans have tried to arrange a prisoner swap to secure the freedom of captive Washington Post reporter Jason Rezaian. 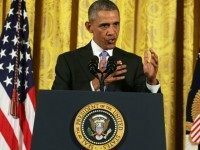 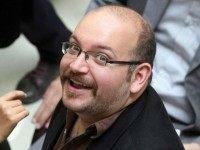 President Obama’s indifference toward Americans held hostage by his partners-in-peace in Tehran was stress-tested again on Sunday, as an Iranian court sentenced Washington Post reporter Jason Rezaian to prison on “espionage” charges. 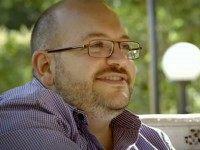 Jason Rezaian has “confessed” to leading a network of spies in Iran, working directly with the U.S. to “topple the Iranian regime,” according to Fars News, Iran’s state-run media outlet. 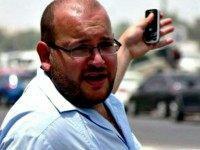 The Iranian government has convicted hostage American reporter Jason Rezaian of “espionage” in an outrageous secret trial. 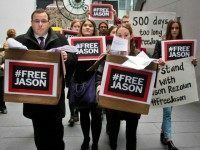 The Washington Post asked the United Nations to support its demand for the release of captive journalist Jason Rezaian, held prisoner for over a year by the Iranian regime on absurd charges of “espionage.” As Rezaian’s long, secret “trial” grinds on, several U.N. human-rights experts have expressed their concerns. 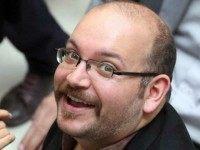 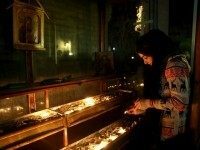 One way or the other, the “legal” ordeal of a Washington Post reporter held captive in Iran appears to be winding down. 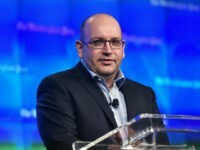 According to Washington Post executive editor Martin Baron, a final hearing in the secret “espionage” trail of Jason Rezaian was held on Monday, and will be the final hearing before a verdict is reached. 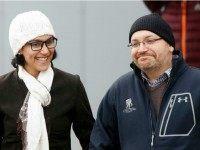 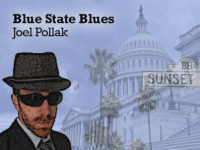 Rezaian has been a already prisoner of the Iranian regime for over a year. 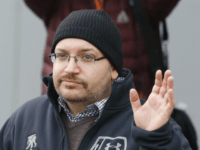 Jason Rezaian’s employers at the Washington Post have turned to the United Nations for help in freeing him from Iranian prison, following a nuclear deal in which the White House failed to even bring up U.S. citizens currently jailed in the Islamic Republic. 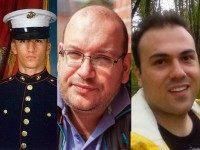 During his speech to the VFW convention today, President Obama called for the release of U.S. citizens wrongfully imprisoned in Iran, but botched the last name of Washington Post journalist Jason Rezaian.